Working together, Triangle are here to support you in your use of the Outcomes Star. We have our head office in Hove on the South coast, an office in Buxton, staff based in London and a growing network of Outcomes Star associates and franchisees, across Wales, north and southern England, Scotland and internationally, including Australia, New Zealand, France, Germany and Canada. Some of our team are included below. Angela is responsible for all of Triangle’s systems ranging from HR and IT to legal and copyright matters. She also looks after all of Triangle’s international relationships for the internationally growing Outcomes Star community. Originally trained as an interpreter in her native Germany, she has a background as a communications expert in international energy project development. Angela wears something in her favourite colour (orange) every single day. Donna is responsible for all of Triangle and the Outcomes Star branding, designs and publications including social media, new resources, communications, advertising, design, video production and anything else ... With over a decades experience in design and marketing, as well as an alternate career as a writer, she combines strategic thinking with tactical creativity across print and web mediums. 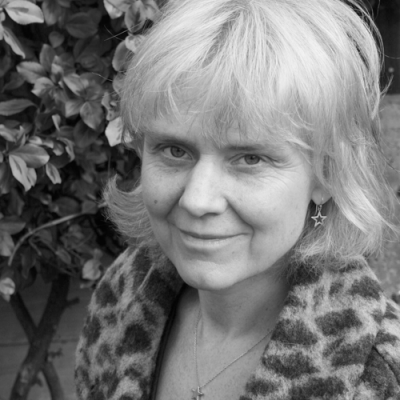 Donna is also a talented photographer, and award-winning poet and novelist. Emily assists in the development of new Stars, research around the suite of tools and helping services using the Star make best use of their data. Emily has come from a background supporting young people in the community and previous to that, studying Psychology BSc and Forensic Psychology MSc at University. Ivor has been providing Outcomes Star training and account management in Northern Ireland and Ireland since 2011. 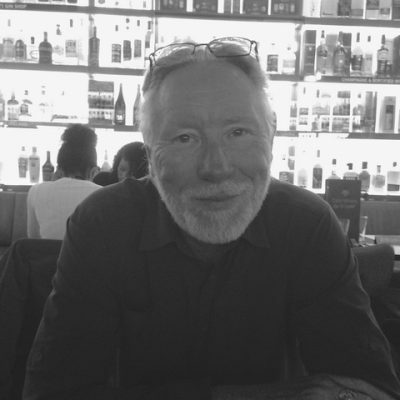 Having worked in the voluntary and community sector for over thirty years, Ivor has been a senior manager and Chief Officer at YMCA and a consultant in health and youth partnerships. He has worked across the UK and internationally providing governance support, strategic planning and programme design for a range of client-focussed organisations. He has an MA in Business Strategy and qualifications in Training Practice and Organisational Risk Management, as well as a particular interest in organisational impact including Outcomes Based Accountability. Ivor enjoys weekends in the motor home attending horse shows and walking – he is currently rehearsing for a 740km Camino in 2019. 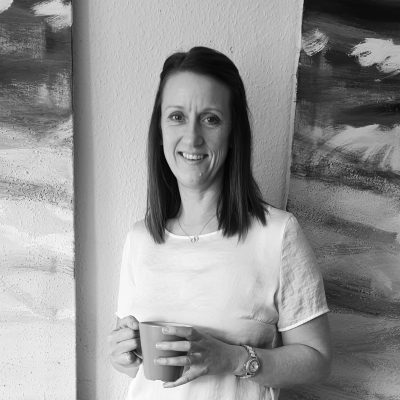 Jane has been with Triangle since the early days of 2010 and manages our Client Services team, handling all enquiries and supporting our clients, account managers and trainers with all aspects of the Outcomes Star. 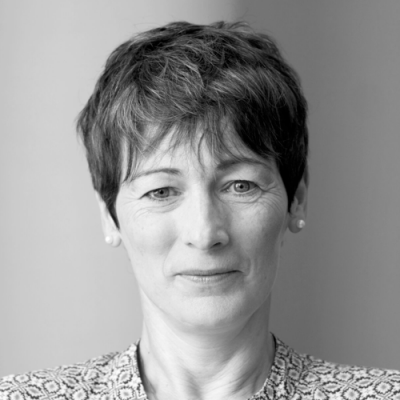 Jane has a degree in Library & Information Studies and a background in Business Information & Research, with previous roles at Coopers Deloitte and KPMG in London. Jane is also a huge fan of the 1980s TV series “Dallas” and has every episode in her DVD collection! Joy is co-creator of the suite of Outcomes Star and leads on innovation, research and the theory behind the Star. Before Triangle she taught at the London School of Economics and consulted to national charities and government departments as well as working in frontline homelessness services. 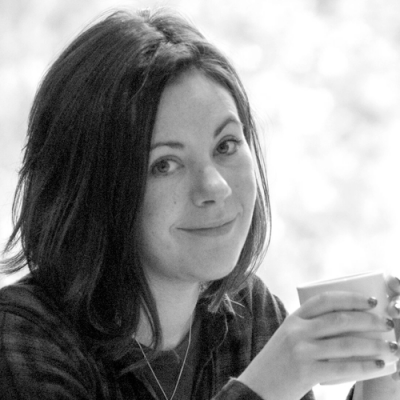 She has trained in psychotherapy, focusing, mindfulness and song-writing and can occasionally be found performing at one of Brighton's many open mics. Kate joined Triangle in 2014 as Training Manager following a career in Children and Family services that spanned 25 years and enabled her to work with children and families from some of our most vulnerable groups. 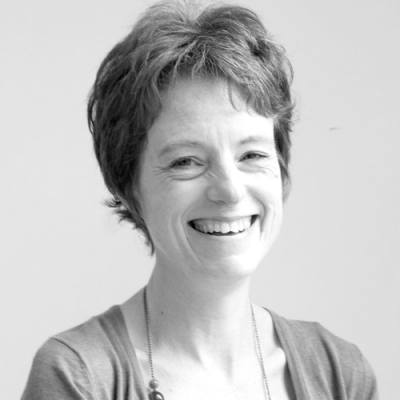 Kate trained in ‘early years’ and later in adult education and has a Masters in Management and Leadership in Education. When Kate isn’t busy supporting our Licensed Trainers or developing our training offer, she likes nothing more than a good rummage in a charity shop! Laura joined Triangle in December 2018, covering the Midlands and North Wales. 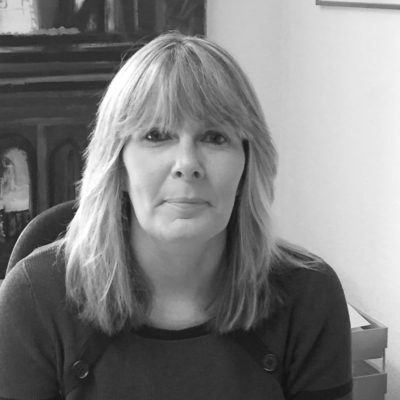 She has experience of working with services supporting informal, unpaid carers, people in the criminal justice system and has 12 years’ experience of working in the homelessness sector. 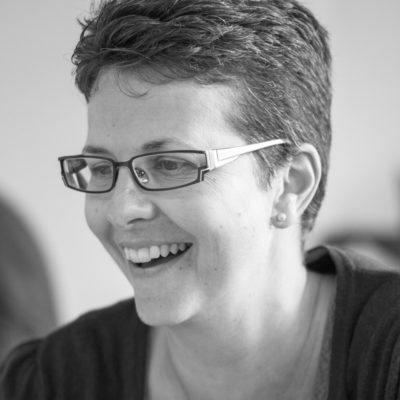 In Laura’s previous post she was an Outcomes Star Licensed Trainer with responsibility for implementing the Star and change management for an employability programme within her organisation. 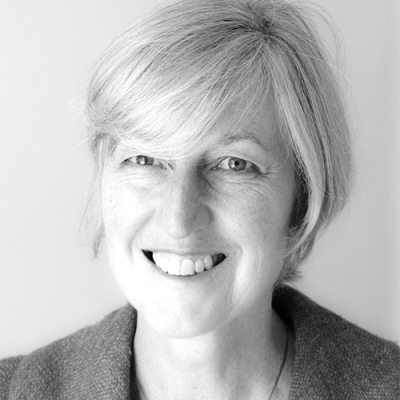 She has experience of developing and delivering training as well as developing partnerships. Laura is a keen Stoke City fan and is a bit of whizz in the kitchen! Lisa provides admin support to the Operations team, is a part of the Star Online helpdesk and provides support to our Licensed Trainers. Lisa has previously worked with third sector employers to improve the lives of people with Ataxa, Muscular dystrophy, essential tremor and other conditions. Lisa can often be found out on the rivers of the UK thanks to her love of canoeing and kayaking. Marie has experience working in the Criminal Justice System and Mental Health. She has used the Star as a key worker and a manager. Marie misses key work but enjoys visiting services across the South, meeting Service Users to hear about their experience, and supporting people to use it well. 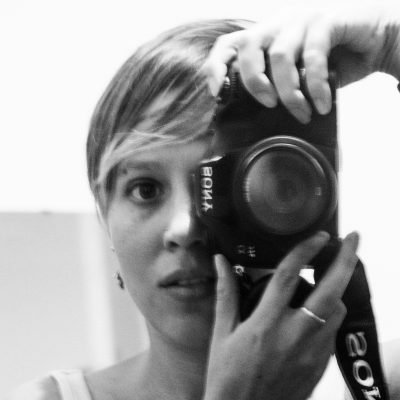 Marie also works at Music Venues in Brighton and enjoys volunteering at Festivals. Nick has worked with Triangle for seven years and after delivering the first Outcomes Star training in the USA in 2010. He then helped establish and ran the Outcomes Star in Australia for two years. 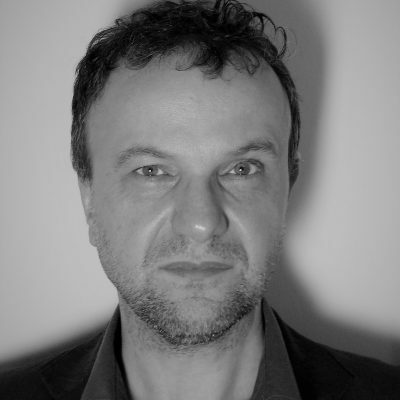 Nick is a London based psychotherapist where he has worked in a range of specialist clinical roles, and is now the Lead in an NHS service for people with mental health and substance misuse problems. He completed a Masters’ in Social Work at the Tavistock Clinic, taught on university social work and mental health programs, and is also a Professional Advisor for Young Minds. Nick loves the theatre, beach holidays, finding good cafes and cocktail making. Paul was a consultant for over 16 years and, having worked with Triangle since 2011, is now our Director of Operations. Paul trained as a social worker in the late 70’s (but is much better now) and studied for a Masters in Social Policy in the early 80’s. He has a practice and management background in social care, health, housing and homelessness services and remains actively involved with leading service providers in the third sector and Local Authorities. 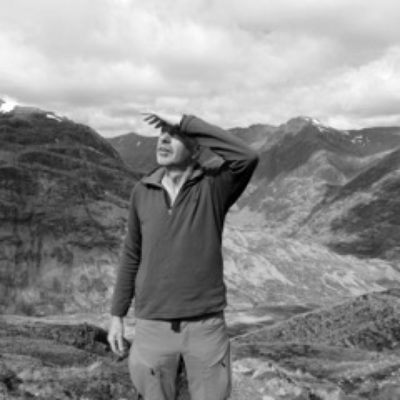 A keen cyclist and fell runner, Paul is seriously considering tackling the Bob Graham round before he gets too old and is currently working on a design for motorised running shoes to help in the attempt. 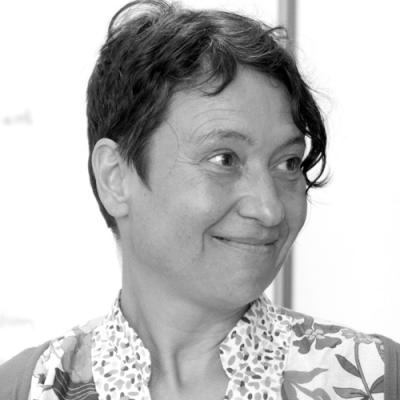 Roxanne provides training and support to organisations to help them implement the Outcomes Star. She has a background in Psychology and has over 15 years’ experience working as a mental health practitioner working in homelessness and criminal justice. It was the supporting people element that first drew Roxanne to working in mental health, this experience now spurs her on to support change at an organisational level. Sarah has worked with Triangle for over 10 years, developing training and Star versions during that time. 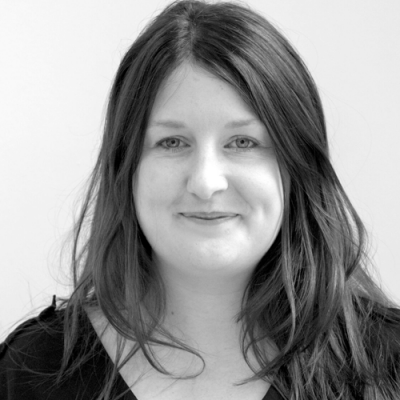 Sarah is a qualified trainer, coach and facilitator and has worked in the homelessness, youth and criminal justice sectors, including as a senior manager for Victim Support, as a consultant to the Youth Justice Board, and a volunteer with the Shannon Trust. 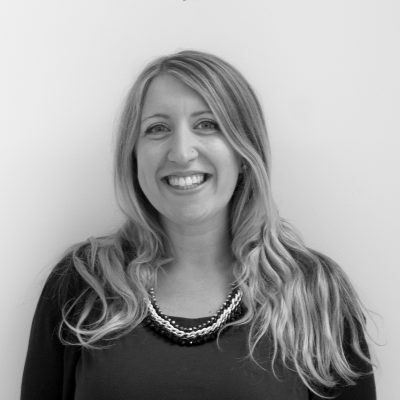 Sarah works both in the UK and internationally to provide strategic planning and service design for client-led organisations, and plays the ukulele – albeit with more enthusiasm than expertise. 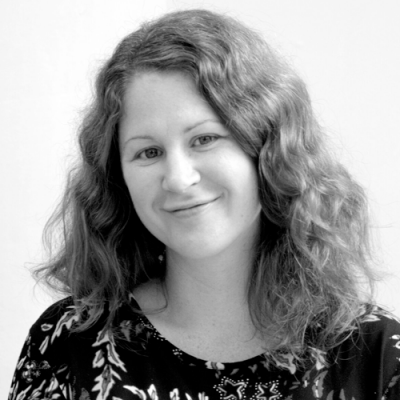 Sarah joined Triangle in 2014 and manages the design, publishing and marketing of all things Outcomes Star. Before Triangle, Sarah worked as a strategist and consultant helping organisations such as the Co-operative Group, Virgin Atlantic and Microsoft to define their purpose, values and future plans. In her spare time Sarah volunteers as a befriender with local Brighton charity, Impetus, and also owns more detective novels than can fit in her bookcase.